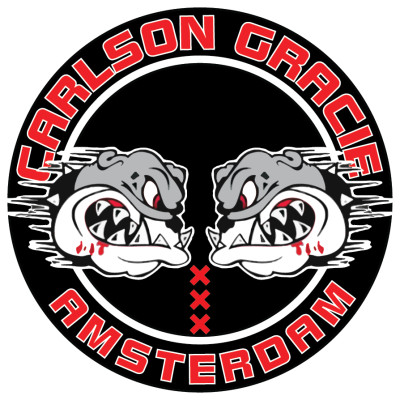 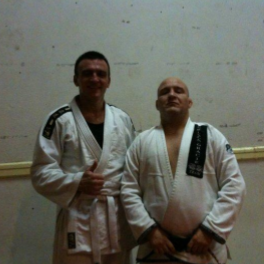 Misha walked into Carlson Gracie Amsterdam somewhere in the late 2000’s. 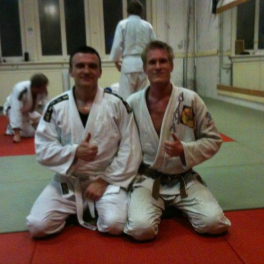 Due to his line of work, he would visit Amsterdam for business every couple of months and he joined the classes whenever possible. 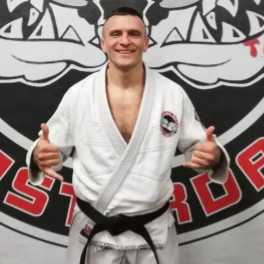 Being an athletic specimen and former soldier in the Serbian military, at first glance he seemed to be an intimidating fellow, but due to his warm personality and great sense of humor he made friends right away. 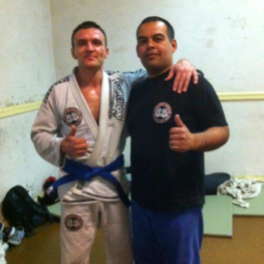 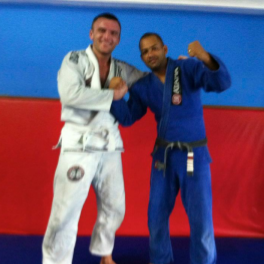 He dedicated himself to learning the art and started his own training group in his hometown of Kragujevac, Serbia. 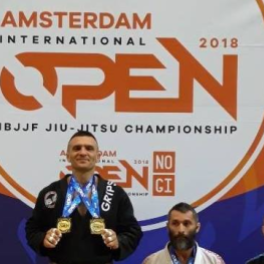 Thanks to his commitment Misha quickly became a monster on the mat, racking up medals in almost every competition he entered. 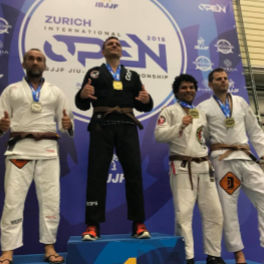 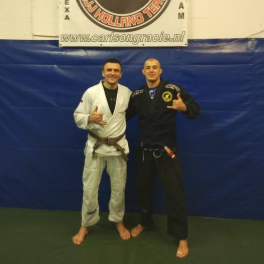 Recently he added double golds (brown belt division and open) at the IBJJF Zurich Open and IBJJF Amsterdam Open to his long list of accomplishments.